Copious is hosting the official after party for Michael Anthony's "Why Me!" stage play which will take place at 6pm at the Ohio Theatre. Click HERE to RSVP to After Party. 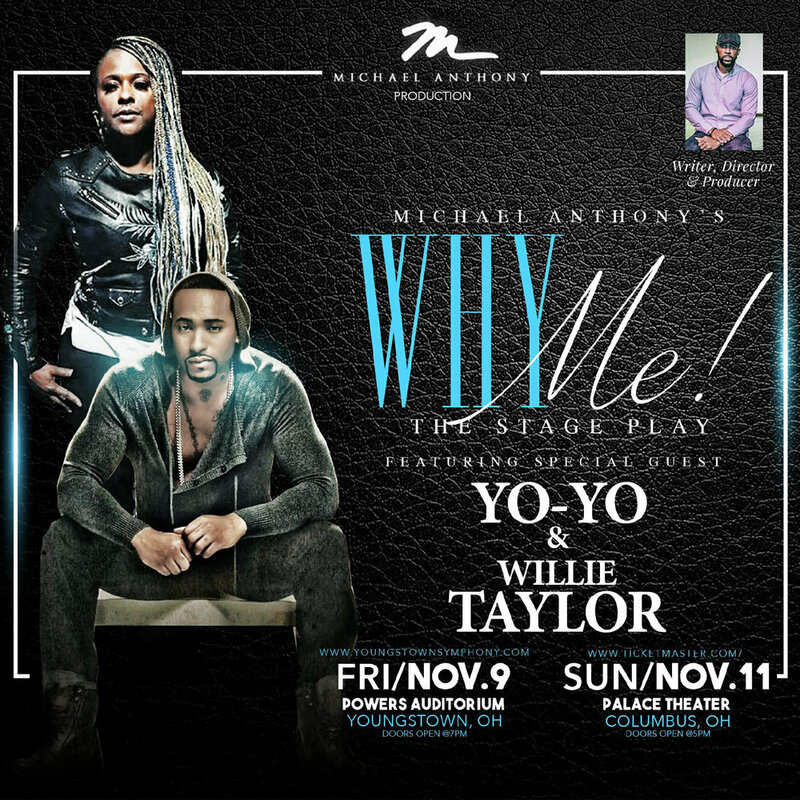 Purchase tickets to “Why Me” The Stage Play HERE.